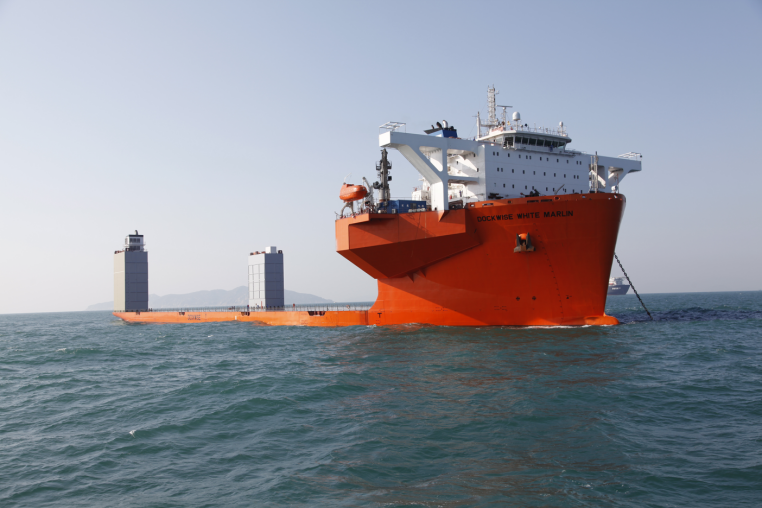 The vessel is a modern semi-submersible heavy lift vessel for worldwide operations. The vessel is of the single deck type with two independent buoyancy casings aft, fore castle and accommodation deckhouse forward. It is designed as hybrid electric motor driven and diesel engine driven. DNV:+1A1，Semi-submersible Heavy Transport Vessel ,Ice-C,DK(+),EO,RPS,BIS,CLEAN,OPP-F.